Did any of the Apostles travel to present day Saudi Arabia? Apostle Thomas? I would cite this comment from New Advent on the subject. One tidbit I picked up (looking at the term paper I linked to). Some Early Church Historians credit Thomas as having spread the Gospel to Arabia, but this point is made doubtful by other folks (like the New Advent quote at the top of this entry). The author of the term paper however makes this a credible claim, based on the Fact that Souther Arabia was considered "The Gateway to India" due to the shipping routes of the day. Not the answer you're looking for? 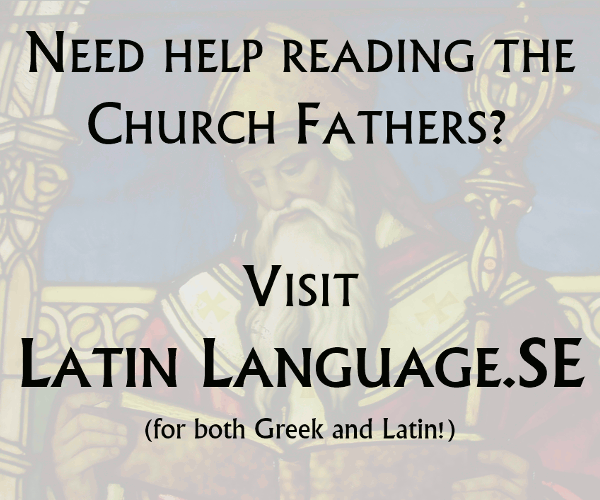 Browse other questions tagged church-history bible apostles or ask your own question. Is there any historical evedence of more apostles being called that were not mentioned in the Bible? Do any denominations rank the apostles?